New year and new shop. 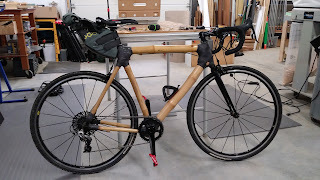 Hoping to get a new partnership started for bamboo bike workshops here in my shop. Also, here is a link to the kind of gravel riding one can do in this part of the country! 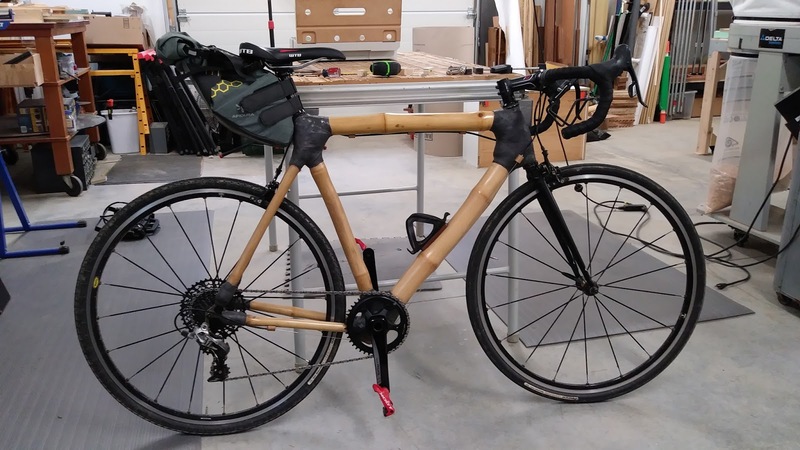 Here is another ride I did recently on gravel and on the bamboo bike. Great route! Here is a 3D animation of the same ride. This gives one a good sense for the ridgeline.